SKM Marketing, Inc. – SKM and Augmented Reality in LIVE Action! SKM and Augmented Reality in LIVE Action! Bonterra Vineyards has teamed up with SKM’s own Augmented Reality mobile app “Mr. 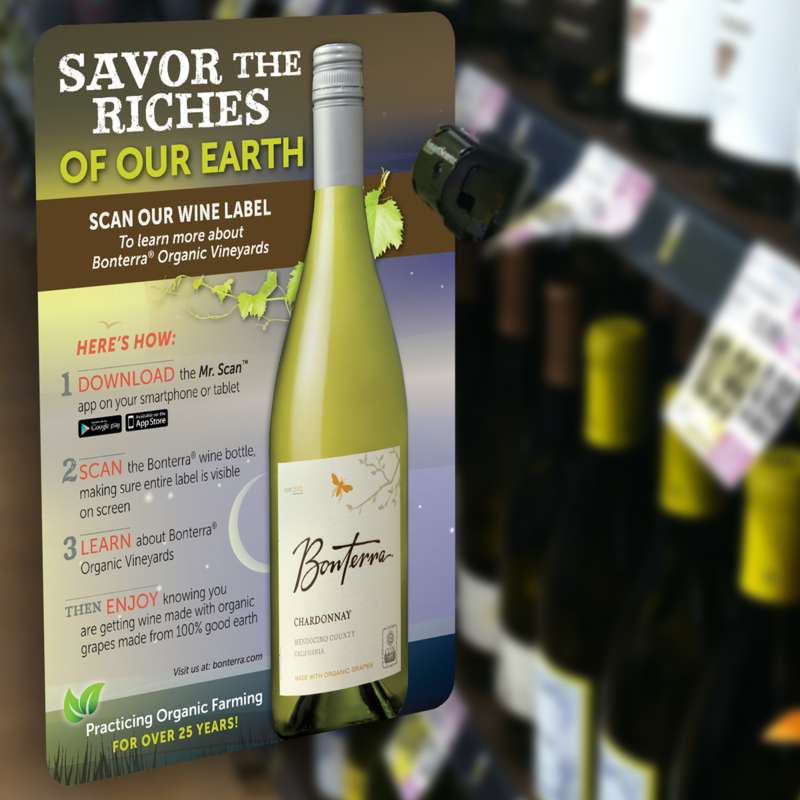 Scan” to enhance their POS signage to let their consumers learn about the Bonterra brand right at store level. Wanna know what the big deal is? Try it for yourself. Scan a Bonterra Wine Label. See print come to life! © Copyright 2014. SKM Marketing, Inc. Bloomfield Hills, MI. All rights reserved.